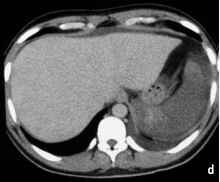 Budd-Chiari syndrome is defined as an obstruction of the venous outflow from the sinusoidal bed of the liver. 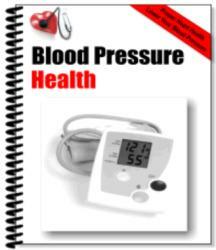 It leads to portal hypertension, ascites and progressive hepatic failure . The treatment of Budd-Chiari syndrome depends on the cause of the obstruction and, hence, careful examination of the hepatic veins, the inferior caval vein (ICV) and the right atrium is necessary [37, 73]. For example, a membranous occlusion of the ICV is a common cause of obstruction in the Asian population. In such cases, mem-branectomy should be performed. On the other hand, if a solitary occlusion of the ICV is present without the hepatic veins being affected, a shunting from the ICV to the right atrium should be the primary treatment of choice. If only the hepatic veins are obstructed, a shunt between the superior mesenteric vein and the ICV, a so-called "mesocaval shunt", may be inserted to lower the pressure in the portal-venous system. On the other hand, when both the ICV and the hepatic veins are occluded, the appropriate therapy would be a bypass from the superior mesenteric vein to the right atrium, a so-called "mesoatrial shunt". For patients in whom a neoplasm is the primary cause of Budd-Chiari syndrome, extensive surgery is often contraindicated. Given the different therapeutic approaches available, accurate imaging in Budd-Chiari syndrome not only serves for diagnosis but should also indicate the most appropriate therapy for the patient. 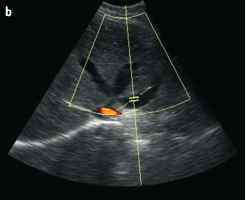 Ultrasonography may be used to detect hepatic vein occlusion (Fig. 15), however, the ICV is not reliably visualized on ultrasonography and ascites in Budd-Chiari syndrome may interfere with the appropriate depiction of the hepatic confluence . In contrast, MRI, which is not affected by the individual constitution of the patient, represents a non-invasive imaging modality for the evaluation of both the intra- and extrahepatic vascular anatomy in Budd-Chiari syndrome and the possible intra- or extrahepatic causal pathologies . 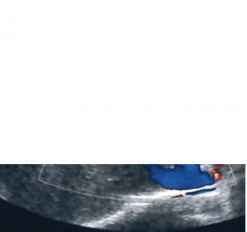 However, if portocaval shunting is planned, the examination frequently has to be completed by means of venography in order to determine the presence or absence of a significant pressure gradient across the ICV. Even if a patent ICV is demonstrated by non-invasive imaging modalities, a pressure gradient may be present, in most cases due to hypertrophy of the caudate lobe. In such cases, portocaval shunting is contraindicated and shunting should be performed from the portal-venous system to either the right atrium or the left inferior pulmonary vein [5,60,61]. Vascular findings. MR imaging is an accurate modality for the demonstration of the diverse pattern of vascular changes indicative of Budd-Chiari syndrome. 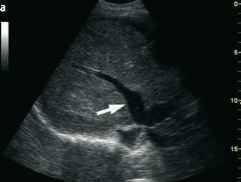 Frequently, a significant reduction in caliber or a complete absence of hepatic veins may be found or, alternatively, newly arising intrahep-atic collateral veins with a comma-like shape may be seen. 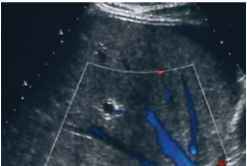 Other findings include a constriction of the intrahepatic ICV or, less commonly, the hepatic veins appear patent but do not show any connection to the iCv. 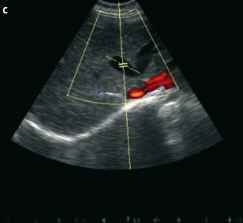 Since thrombus formation in the hepatic veins may be located some centimeters from the ICV, patent central hepatic veins and a normal hepatic confluence may be seen. Increased coagulability of the blood causing thrombosis of the hepatic veins (such as in poly-cytemia vera or paroxysmal nocturnal hemoglo-binuria), may be identified by MRI. In patients with polycytemia vera, a diffusely decreased intensity of the bone marrow together with splenomegaly can point to the diagnosis. In patients suffering from paroxysmal nocturnal hemoglobinuria, an SI decreased in the liver and renal cortex but normal in the spleen is observed [57,69]. Morphologic features. 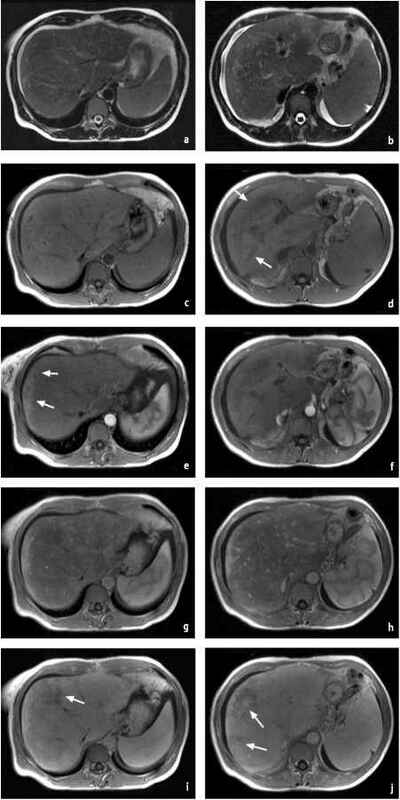 In most cases of Budd-Chiari syndrome, the hepatic venous outflow is not eliminated completely since a variety of accessory hepatic veins may drain above or below the principal site of obstruction. The most frequent accessory site of venous drainage occurs at the inferior right hepatic vein and the veins of the caudate lobe that drain directly into the inferior portion of the ICV. Additional collaterals draining to other systemic veins may be present, such as the azygos and the vertebral and/or intercostal veins which show characteristic enlargement if present. Reversed flow in some portal vein branches may occur, since connections between the portal and the hepatic veins are relatively common [62, 70]. However, the main portal flow usually remains antegrade . 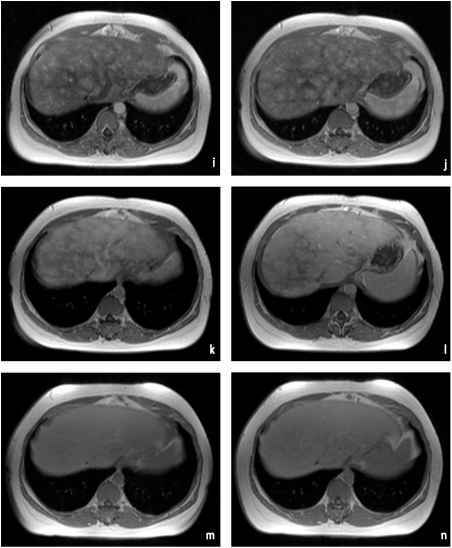 Since some hepatic venous drainage is usually preserved for the caudate lobe and for central portions of the right and left liver lobes, a compensatory hypertrophy of the caudate lobe may develop. However, this may lead to a secondary obstruction of the ICV. Although subcap-sular hepatic veins may also contribute to collateral blood flow, the resulting venous drainage is usually insufficient to prevent peripheral atrophy of the liver. In patients with a completely obstructed venous outflow, shunting is performed from the hepatic veins and arteries to the portal veins, which thereafter demonstrate reversed flow . As a result of collateral venous drainage, Budd-Chiari syndrome is typically associated with peripheral hepatic atrophy and, conversely, caudate and central hypertrophy which, together, may lead to a displacement of the porta hepatis towards the anterior portion of the liver . These morphological changes can be visualized on MRI, together with a clear depiction of the occluded liver veins. Other findings include regional differences in liver SI due to central lobular necrosis and hepatocellu-lar fat or iron content. Dynamic MR imaging of acute Budd-Chiari syndrome after bolus injection of extracellular contrast agents (Fig. 16) frequently reveals atypical parenchymal enhancement, which indirectly indicates the presence of increased vascular resistance. 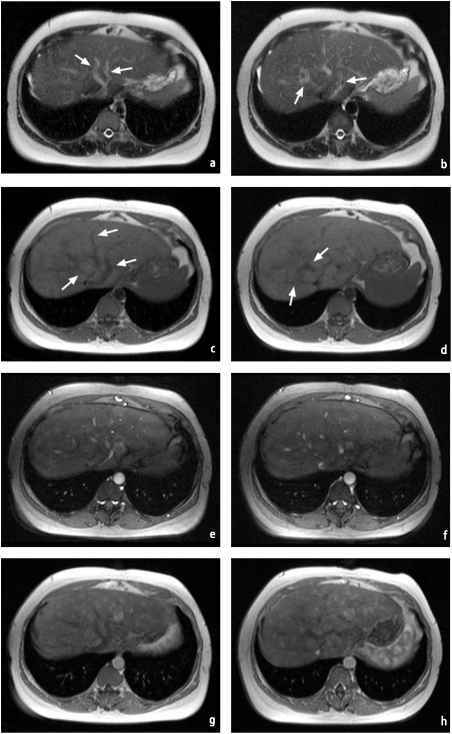 Unlike patients with liver cirrhosis, patients with acute Budd-Chiari syndrome demonstrate acute clinical symptoms and a large tender liver without signs of nodular changes. However, in chronic disease, nodular regenerative hyperplasia may develop which may lead to the misdiagnosis of liver cirrhosis  (Fig. 17). 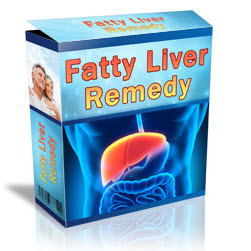 Another disease leading to hepatic venous obstruction is the so-called "hepatic veno-occlusive disease". 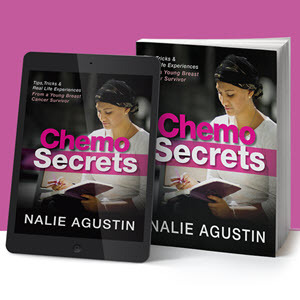 This is often caused by chemotherapy, especially after bone marrow transplantation . 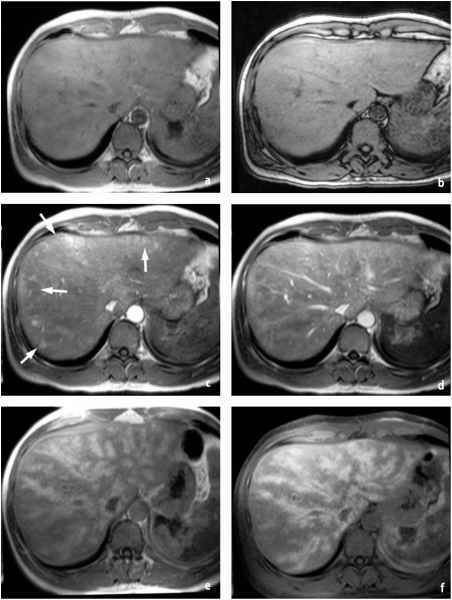 In this disease, the post-sinusoidal venules are usually obstructed while the major hepatic veins and ICV do not show pathological changes and remain patent (Fig. 18). 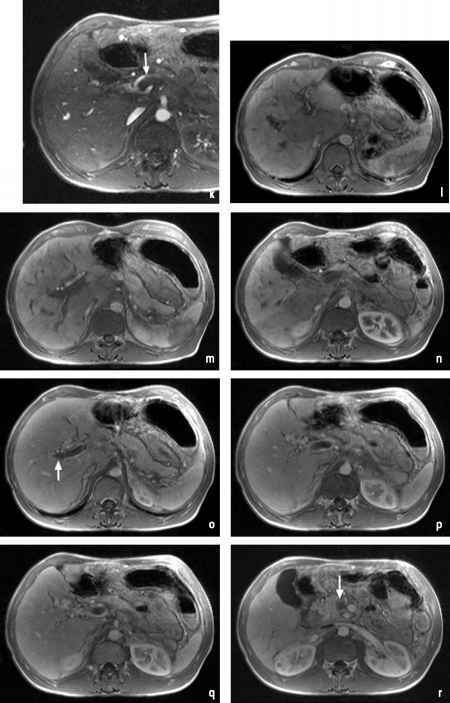 Since diagnosis by means of MRI is difficult in most cases, confirmation needs to be established either by histopathological examination of a biopsy or by wedge hepatic venography. 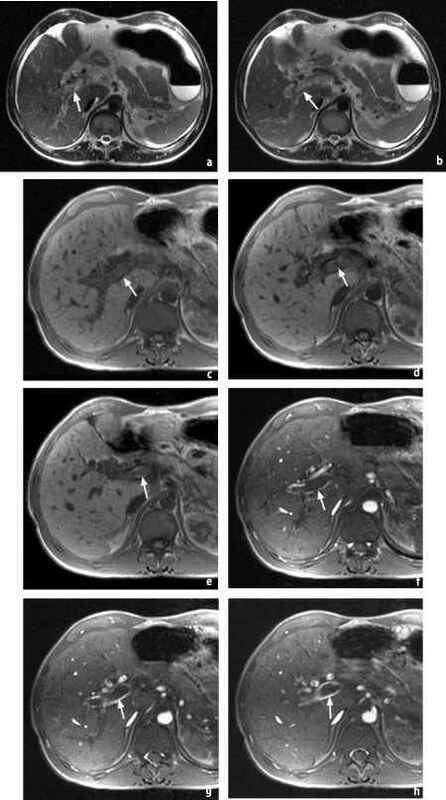 Dynamic CT and MR imaging of the liver in the arterial and portal-venous phases may indicate an increased arterial perfusion of the affected regions and a prolonged liver transit time of the contrast agent  (Figs. 19,20). How is MRI superior to ultrasound in budd chiari diagnosis?